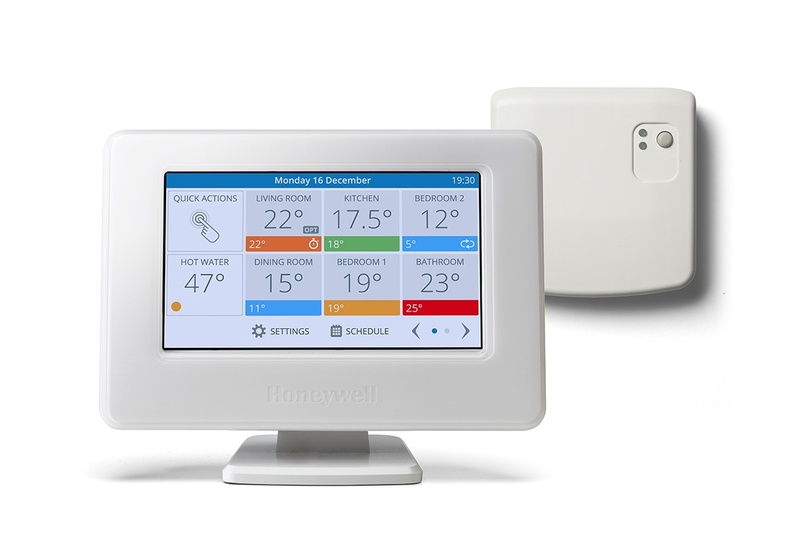 Honeywell have been offering expert services in the supply of heating controls throughout the UK for many years. 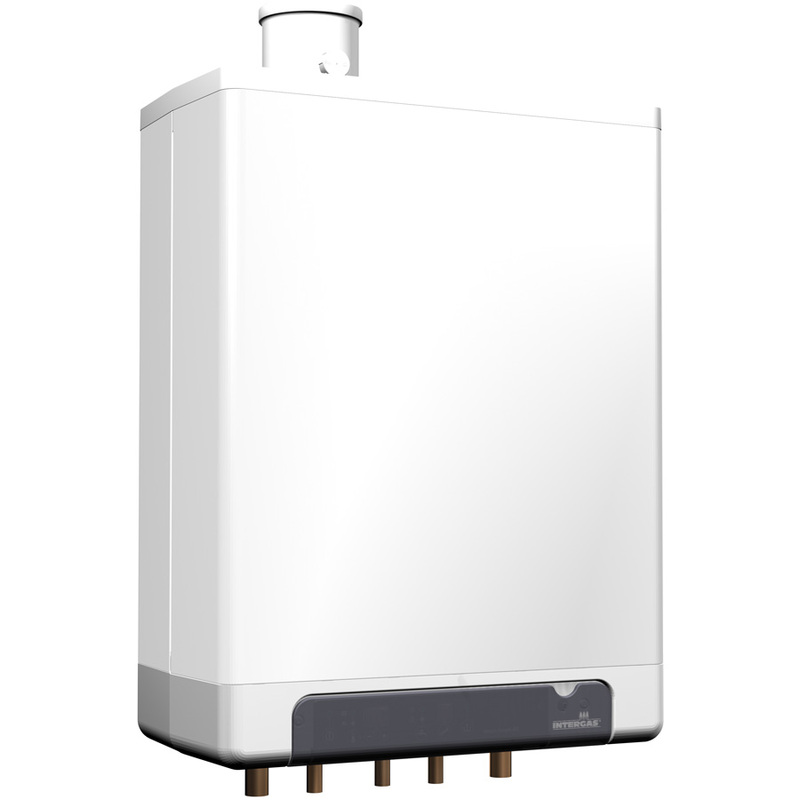 The company specialises in control systems which cover time, temperature, gas and water. 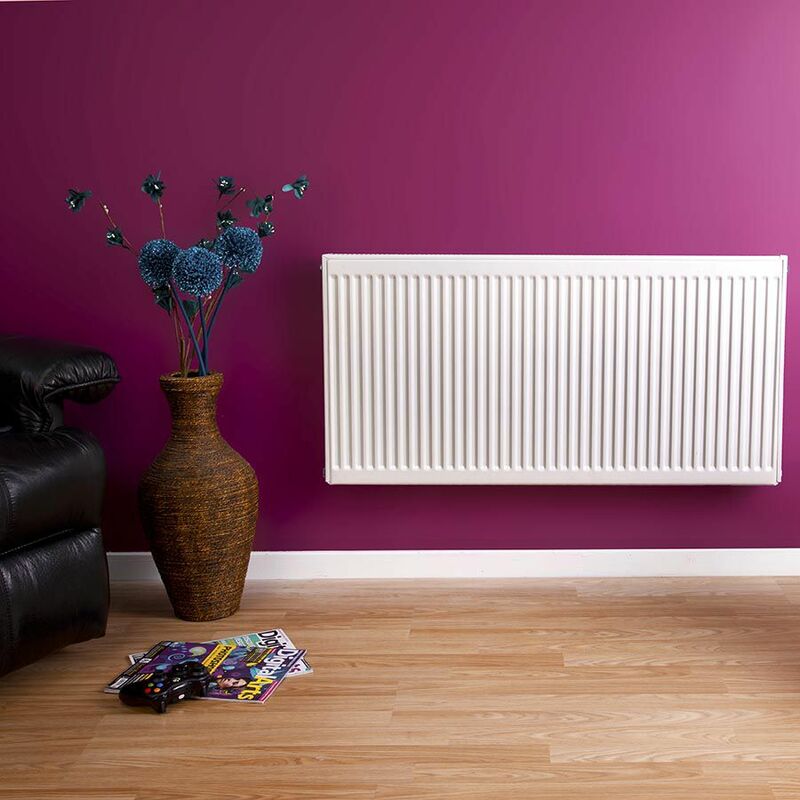 Designed to offer the optimum in comfort and efficiency, Howeywell’s extensive range of products means that there will be a solution to suit your domestic heating needs. 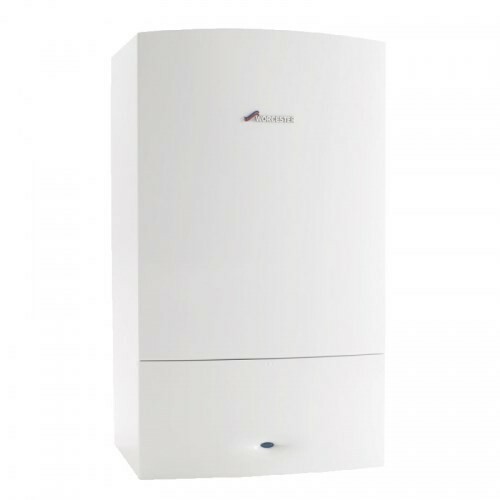 At the Gas Centre Limited, we are an approved Honeywell stockist and can offer you products directly from our showrooms in Solihull and Stratford upon Avon. 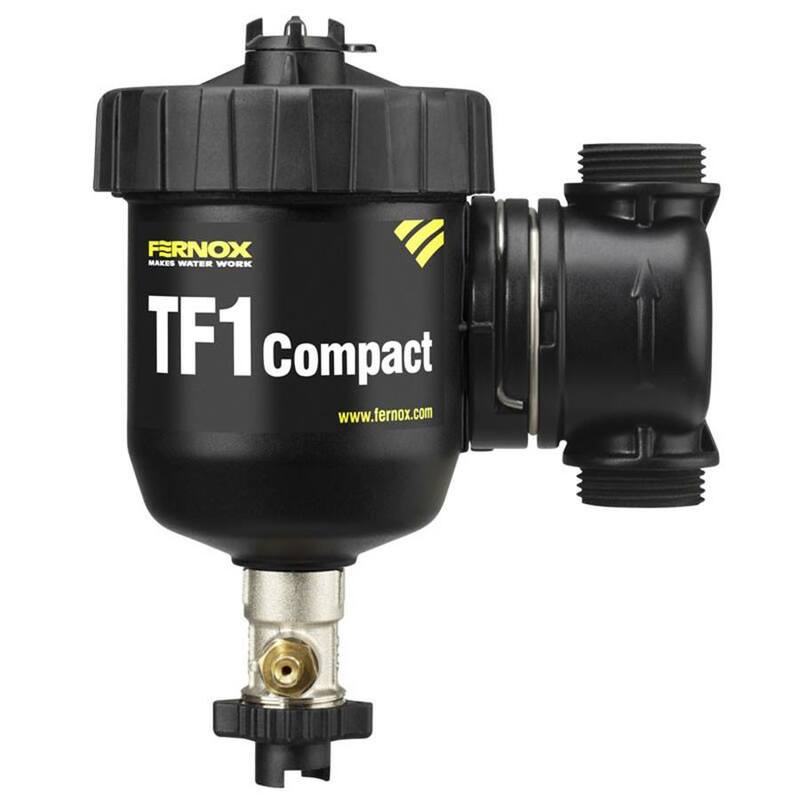 We offer these products from stock and at extremely competitive prices too. Honeywell also offers an extensive spares and accessories service to support the product range. The Gas Centre Limited keeps a healthy stock of Honewell Heating Control products and stock a wide range. And as an approved stockist we will be pleased to get the product to you if we don’t carry it at the time of purchase. Our experienced technical team will also advise you on the correct control system for your particular needs.